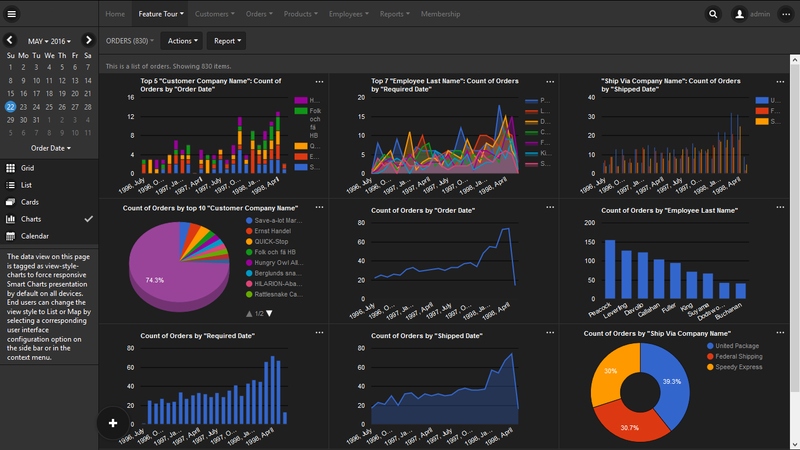 Tracto is web / mobile based platform for field sales and service. It can be used by sales and service employees or customers. 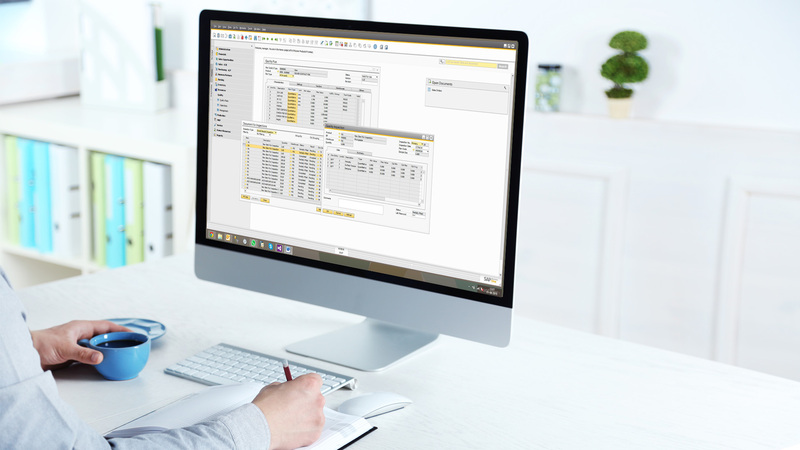 Integrated with SAP Business One, and hosted on our secure servers, Tracto is a cost effective way of extending your SAP Business One. 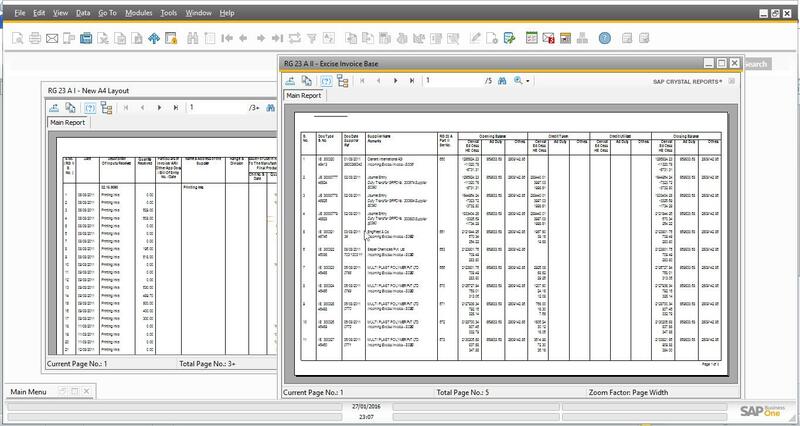 Job Costing add-on can be used to create estimate for jobs including costs for material and processes. 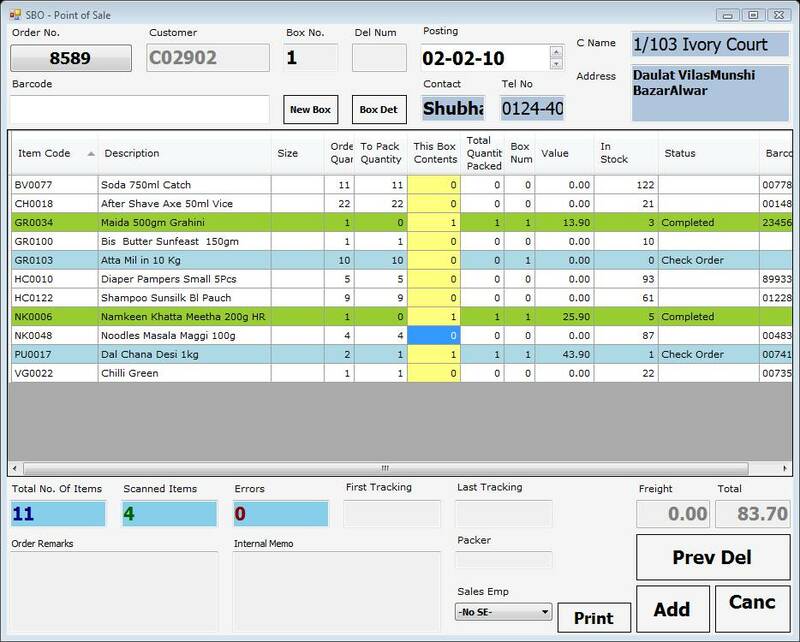 Warehouse POS allows you to create delivery / invoice from sales order using barcodes. Warehouse POS can be customized to suit individual requirements. 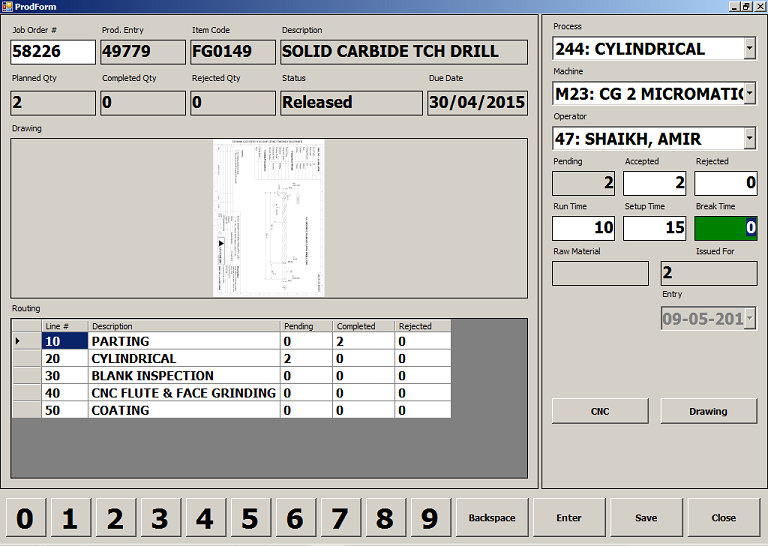 OnFloor program for tracking production and progress of various operations through production. OnFloor can be customized to suit specific requirements. 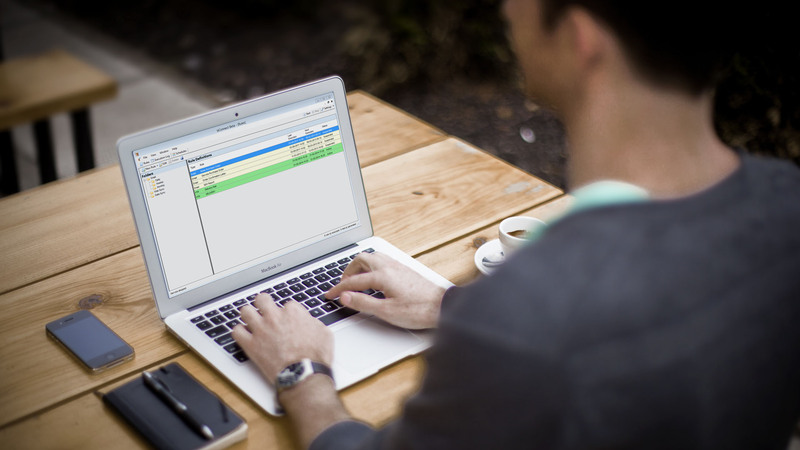 bConnect automates all communication from SAP Business One. You can send documents like invoices or purchase orders, reports like daily sales report or monthly customer statement, payment reminders, etc to your customers, suppliers, sales employees, etc. It is easy to configure and does not need and works silently in the background. 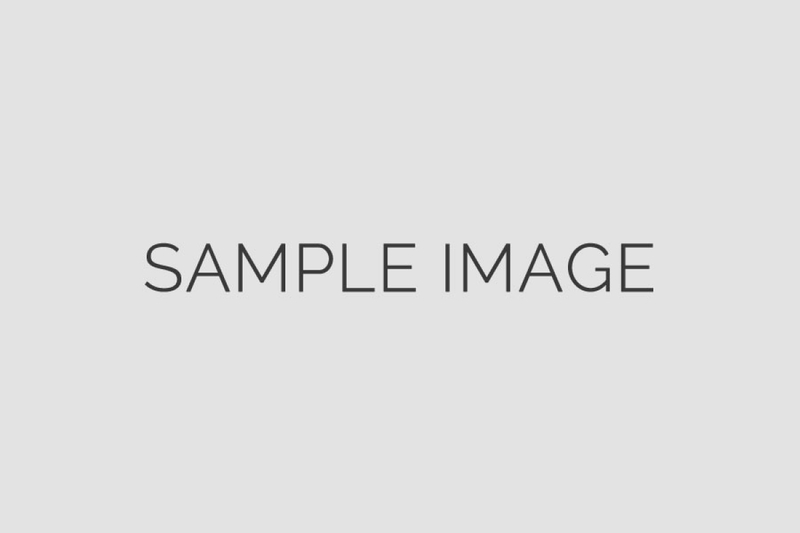 Simple and small desktop program to show list of items, their stock and prices. Light version of our OnFloor program for managing production using barcodes and tracking progress of production through various operations. 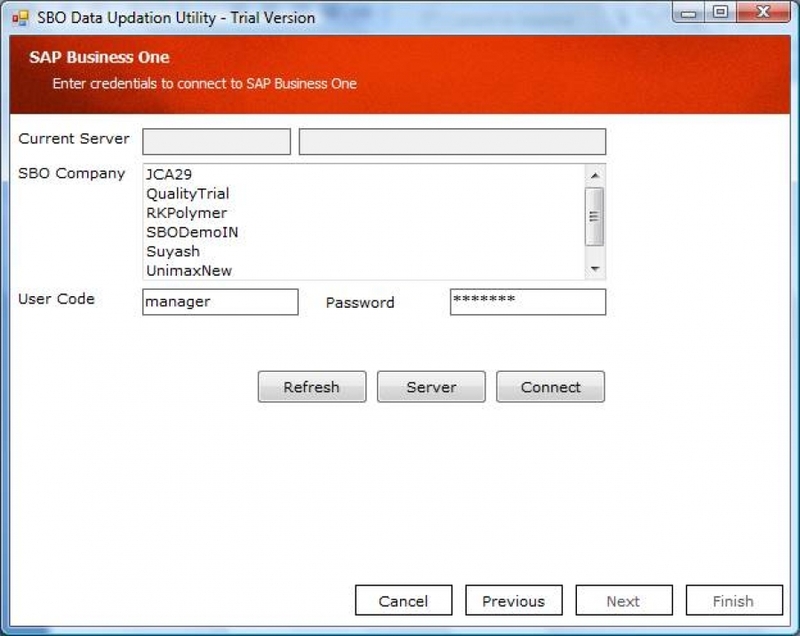 SBO Update is a simple wizard like tool which can be used to update or delete multiple objects in a few simple steps. 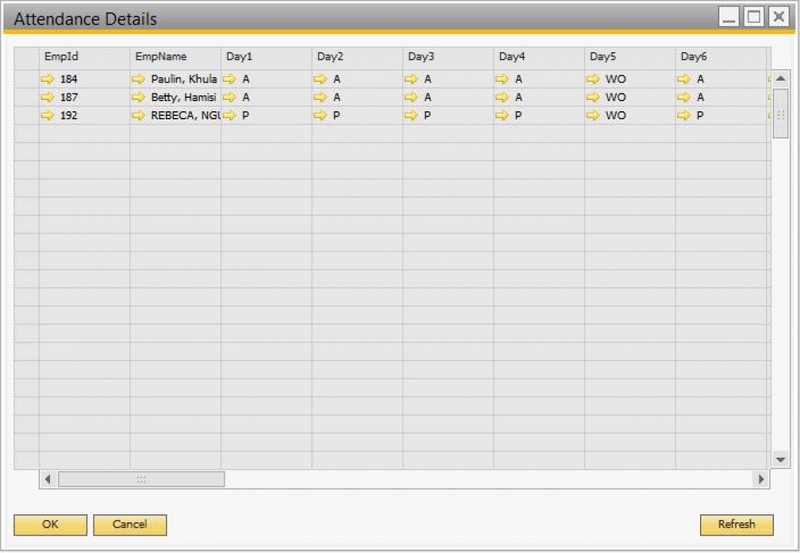 PayOn is an SAP Business One add-on for Attendance & Payroll Management, Leave Management and Travel Expense Management. 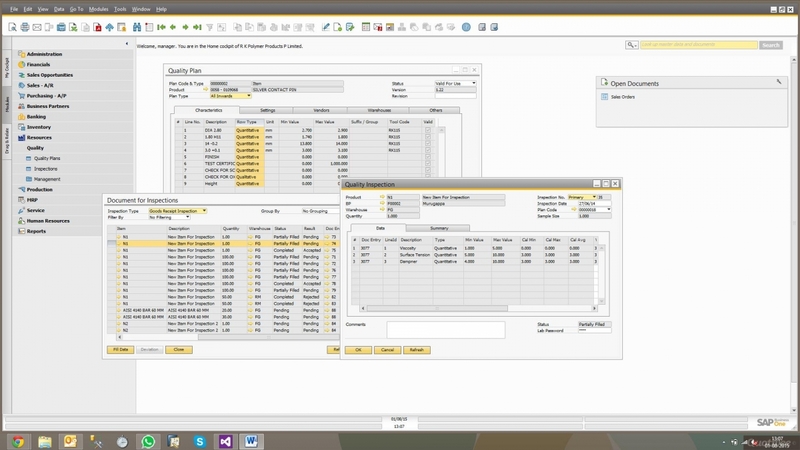 PayOn also has web based Employee Self Service module integrated with SAP Business One. 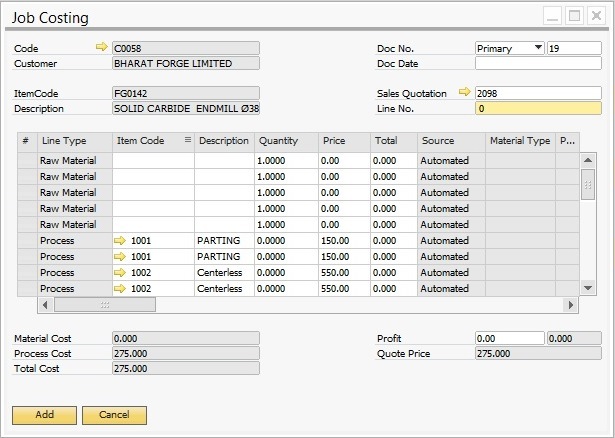 QualityPro is an add-on for managing quality plans and inspections for manufacturing companies. Tightly integrated with SAP Business One, it allows to create inspections on various transactions and block / release goods, based on inspection results.